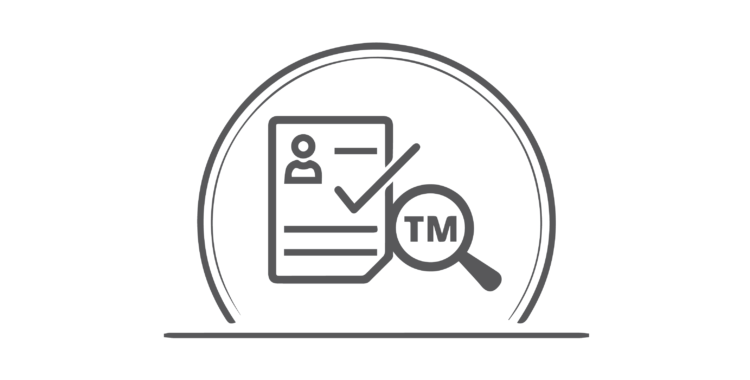 Trade Marks Registry (TMR) is premier body of Intellectual Property Organisation of Pakistan (IPO-Pakistan) working for the registration of trade and services marks under the Trade Marks Ordinance, 2001. It is a federal government body and its jurisdiction for trade and services marks lies within the geographical boundary of Pakistan. It works as a civil court and its decisions are appealable at the provincial high courts. The Trade Marks Registry is headed by a Registrar and its office is located in Karachi. How to File Trademark Application? Where is the Trademark Registry located? Are application forms filed in Karachi only? Can we get Trademarks Form from the Internet? Can Trade Marks fees be submitted in cash? 8 clear reproduction of the sign, logo or Trademark, of any color, form or 3-dimensional features. List of goods or services to which the Trademark would apply. Power of Attorney if applied through an advocate / Agent. Pay Order / Bank Draft of Rs.2000/- in the name of Director General, IPO-Pakistan. All Trademarks forms are available on www.ipo.gov.pk. It is advisable that a search may be made of the Trademarks Register to ensure whether there are any similar or identical marks on the Register. Search request can be filed on Form TM-55 with a Pay Order / Bank Draft of Rs. 1000 for search of one mark in one class only. Acknowledgement Receipt by the Trade Mark Registry is issued to the applicant within 10-15 days. Examination Report is generated after 3 months. If there are any objections on the applied trademark, they are communicated to the applicant immediately in the form of Show Cause Notice. The applicant is required to submit a reply within two months of the issue of Show Cause Notice. If there are no objections application is published in the Trade Mark Journal. If no oppositions are filed to the published application within two months of the publication date of the relevant Trademark Journal, the application stands accepted, and s Demand Notice is then issued to the applicant requesting him/her to submit registration fee so that the registration Certificate may be issued. On the receipt of the Registration fee, the Registration Certificate is issued. Trade Marks Registry, Plot CD-3, Behind KDA Civic Center, Karachi. Telephone numbers are +92 21 9923 1752, 9923 2050, 9923 1002. IPO-Pakistan Branch Office, House No: 15, Block E-1, Shahrah-e-Imam Hussain (A.S), Gulberg III, (Near Qaddaffi Stadium), Lahore. Address: House No. 23, Street 87, Ataturk Avenue (West), Sector G-6/3, Islamabad – Pakistan.